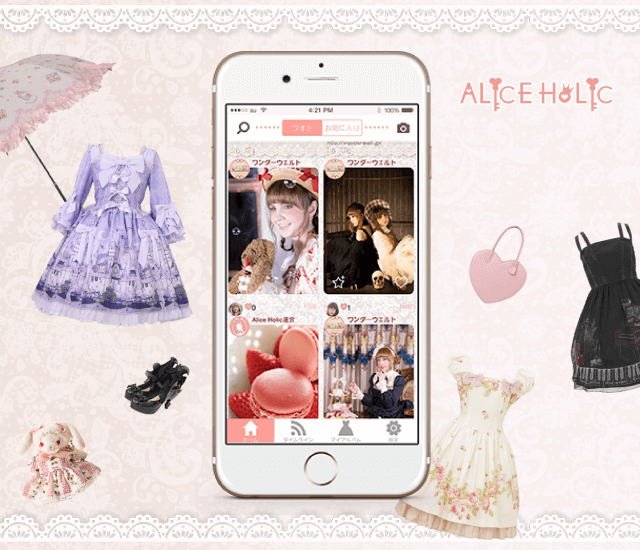 #alpacaparade is one of my earliest designs, will be rereleased in 2019 as part of a #lifestylelolita collection featuring #sleepwear #activewear and #swimwear! . Manufacturer: Kim from Truly Darling .